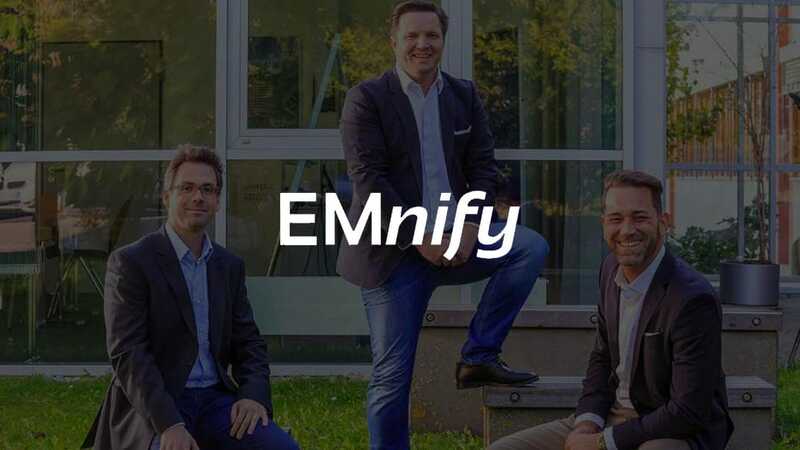 As our Product Marketing Manager (m/f), you are the glue that ties our product strategy to audiences and markets, helping us to support EMnify’s ambitious growth. 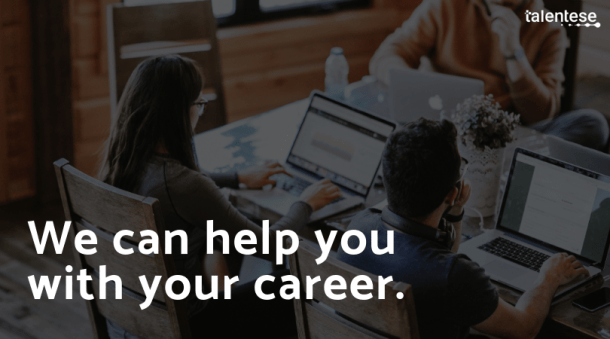 You will navigate between product management, R&D, and marketing and sales, and play a vital role in our go-to-market strategy and audience-specific communication. This is a senior role, requiring a very good understanding of the telecoms industry and technical audiences globally. 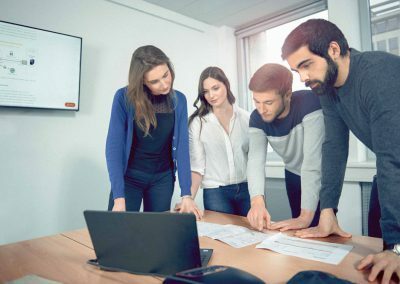 You gather and analyze market intelligence and be the expert on our customers and partners: who they are, how they buy, and what their buying criteria are. You guide Sales and Marketing on your findings. You gather and analyze competitive intelligence for accurate and confident strategic decision-making regarding market opportunity, positioning, and development. You create compelling customer facing materials that represent the EMnify service in the best possible way across all channels and tools. You support the creation of effective marketing materials, like how-to videos, use-cases, webinars, white papers, and business cases to engage and educate our customers. You translate technical language into audience-relevant messages and help our internal teams understanding what EMnify’s unique service is about. Your strong analytical skills enable you to identify the most relevant insights from customer, partner, and market data to enable world-class user experiences from product through to marketing. You act as a thought leader for EMnify’s technology including speaking engagements, analyst and press briefings. 5+ years of experience in technical product marketing. Strong understanding of the IoT, M2M and Telecom markets, and IoT products specifically. Outstanding writing and communications skills in English. Additional languages are a plus. Experience in positioning technical products for different target groups and creating relevant and compelling product information. Solid understanding about Evolved Packet Core, components and signaling. Ability to express and convey the benefits of cloud managed services compared to traditional infrastructures. You’re constantly educating yourself to stay ahead of industry trends and emerging technologies. Enthusiasm for technical use cases and how to adapt them to different target groups. Ability to communicate convincingly on all levels and to various audiences.